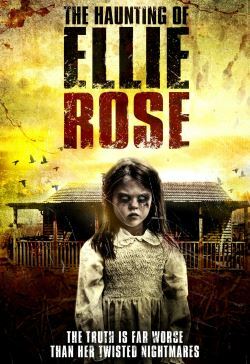 After many years in an abusive marriage, an emotional Ellie Rose arrives alone at the family cabin on the coast. Her story and motives for being there are unclear. Arriving unprepared and with few supplies, the cabin, which has been unused for years, still holds memories providing hints of a shattered family.